Whenever you purchase an electric appliance, you’ll find an unusual array of symbols, letters, and icons displayed somewhere in the product documentation and safety specification. These seemingly incomprehensible glyphs contain a mixture of capital and lower-case letters, arrows, boxes, and various other design elements, offering little explanation to their meaning or purpose. If you’re anything like us, you’ll more than likely pay these safety endorsements little attention and go about using your product without giving them a second thought. But what do they actually mean? We thought it was time to lift the lid on the confusing world of electric safety certifications and provide some answers. It’s often said that we live in a safety-conscious age, an epoch of caution and consideration. While we don’t necessarily think that’s a bad thing, for electrical appliances, it’s not unreasonable to want to know your products are safe. However, we do concede that safety logos can be a tad confusing if you don’t know what they mean. Taking this into consideration, here are some of the most common safety certifications and the meanings behind them. 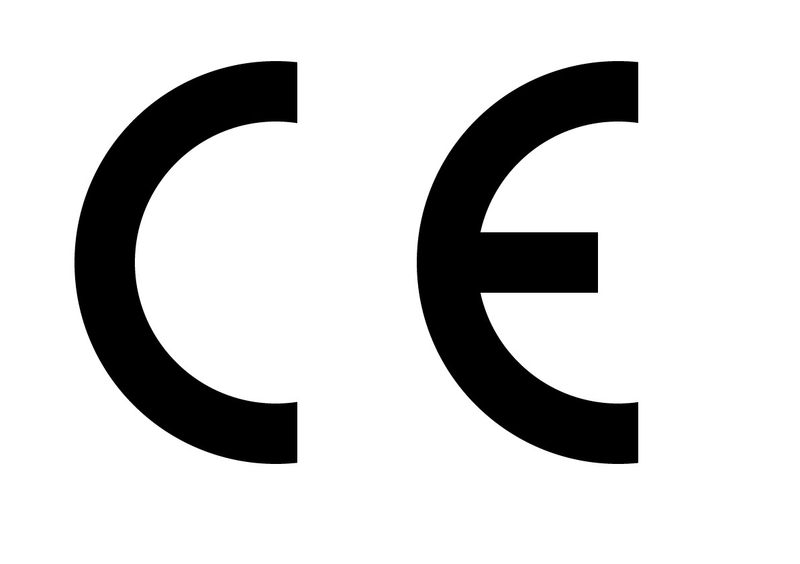 A permanent fixture on low voltage electrical appliances, the CE logo is an abbreviation of the French phrase “Conformité Européene” — which testifies that a product has passed basic European health, safety, and environmental tests. In recent years, the CE mark has started to encompass a variety of different safety certifications, becoming the definitive mark of quality under homogenous EU laws and directives. The IEC, or International Electrotechnical Commission, is an organisation responsible for worldwide electrical standards. A product’s IEC class refers to the level of protection it has against the hazards of electricity — specially relating to earthing systems. Class I products must be connected to a physical earth conductor. In the event of a fault, the conductor diverts electrical current to the ground, usually tripping some form of safety cut-off in the process. Class II products are doubly insulated and don’t require physical grounding. Class III products run on a lower voltage, which render them safe to touch in the event of a failure. 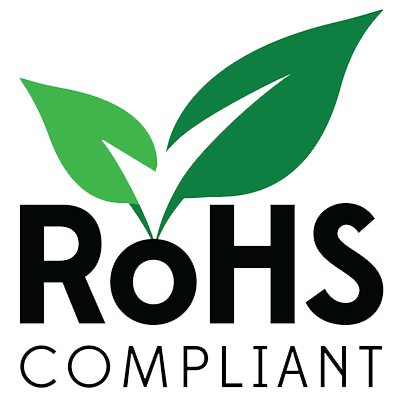 Commonly referred to as the “lead-free directive,” RoHS protects users from hazardous materials like mercury and lead in various product components, such as electrical circuitry. In recent years, RoHS has been implied under the CE logo, as well as through the WEEE (Waste Electrical and Electronic Equipment Directive) logo — resulting in less independent uses of the RoHS logo itself. All electrical equipment unintentionally emits electromagnetic energy as a by-product of being electric. This energy has the potential to influence and disrupt other electrical equipment. In theory, a computer monitor could unintentionally disrupt a telephone line, a microwave could disturb a laptop, and an electric radiator could interfere with a radio antenna. EMC is a subsection of electrical engineering that tries to counteract electromagnetic disturbances between appliances. A product bearing an EMC logo has been given sufficient protection that it won’t cause damage to other devices in the area, whether that be domestic appliances or radio signals and telecommunications. 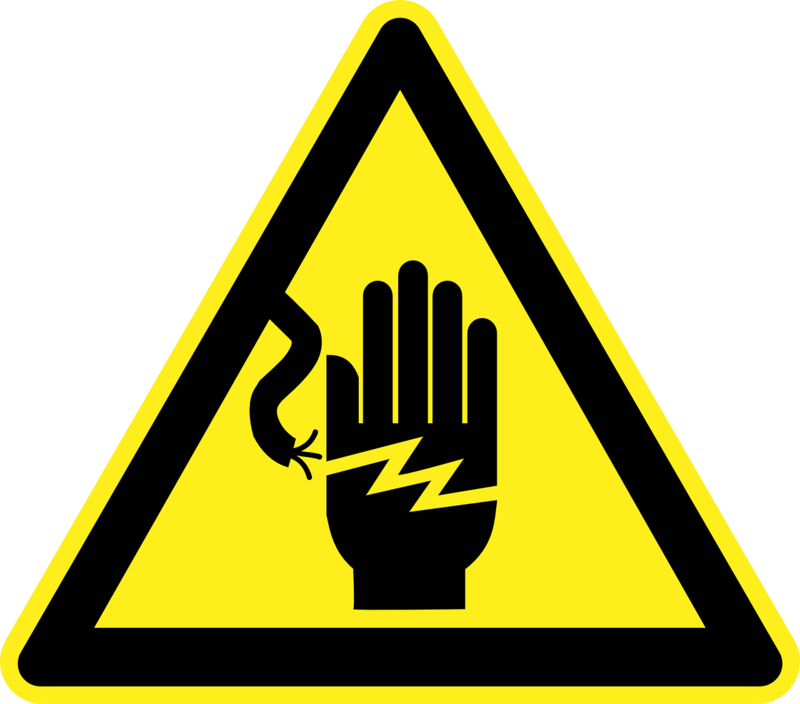 The GS mark is the German version of the CE mark — declaring that an electrical product adheres to German safety standards. The main difference between CE and GS marks is that GS products have been certified by an independent, state-approved organisation. In this respect, the GS certifciation is much saught after by other countries as it offers additonal assurance that a product is safe, reliable, and tested to high standards. Often, the GS logo is paired with the independent body in charge of safety testing. The most common organisations are TÜV SÜD and Intertek. Both organisations pride themselves on the rigorousness of their testing and the safety assurance they provide. 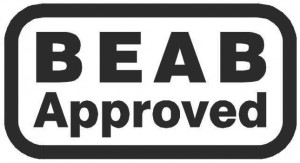 The BEAB mark was used to convey a product’s safety in accordance with British health and safety standards. 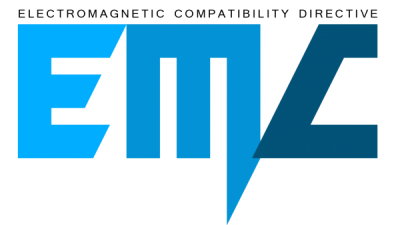 The BEAB Mark is now owned by Intertek, after regional and local safety standards were assimilated together under the “European Conformity” logo. So, there you have it, the confusing world of safety symbols unravelled before your very eyes — everything from electromagnetic protection to wire insulation and everything in between. Electric radiators, like any modern electric appliance, are safe to use day in, day out. All the electric radiators we sell at Electric Radiators Direct conform to EU safety regulations and bear the CE logo. On top of this, many of our products come with additional safety measures such as safety cut-out features, overheat protection, and safety tilt switches.